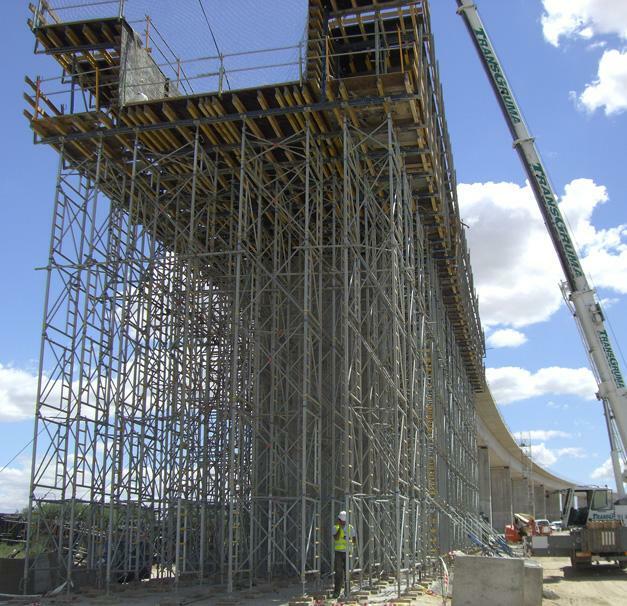 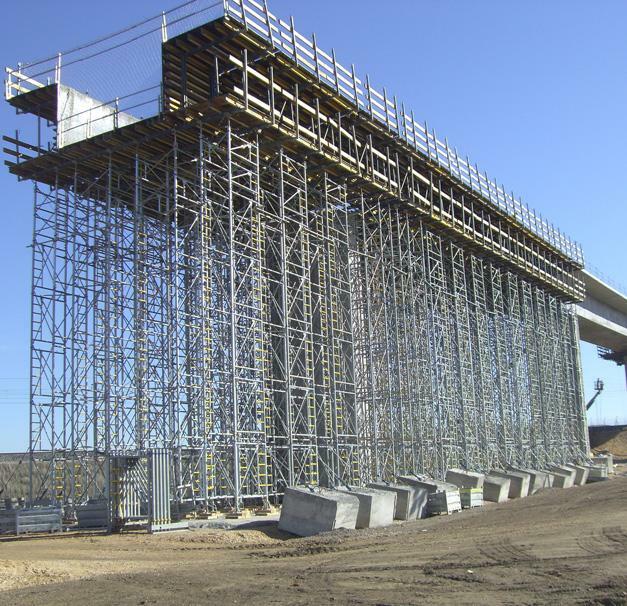 To help build a viaduct on the AVE high-speed rail line between Madrid and Valencia, Doka supplied the fastest and safest load-bearing tower system on the market. 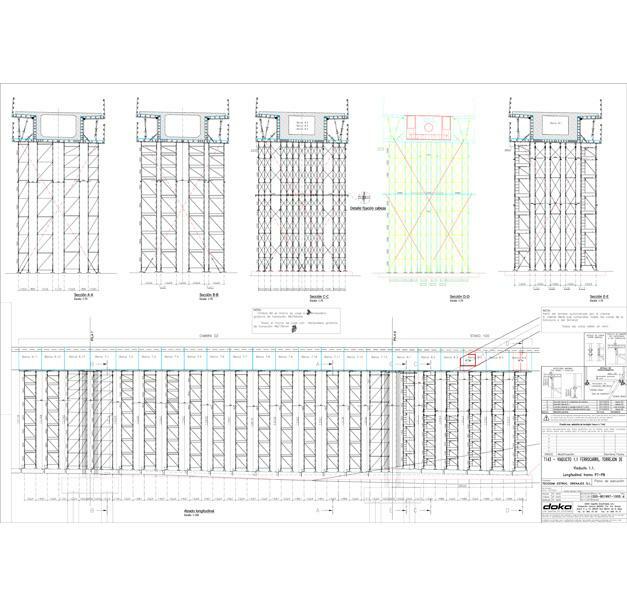 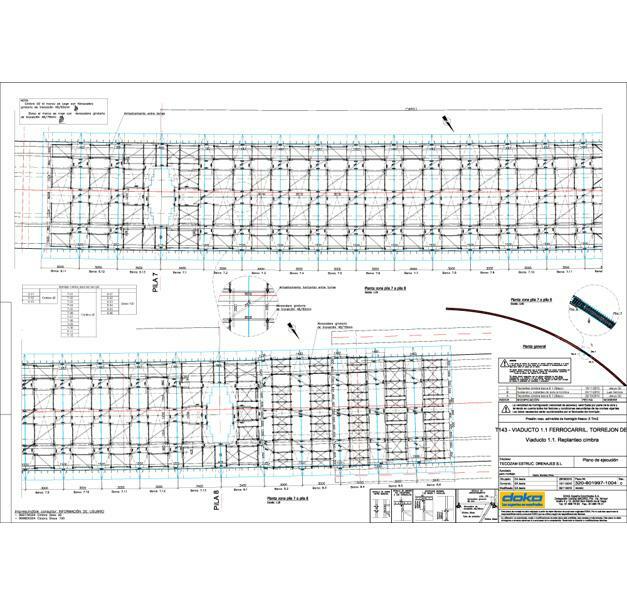 The 5500 m³ of Load-bearing tower Staxo 100 accelerated the workflows, enabling the site to make time-savings of 20%. 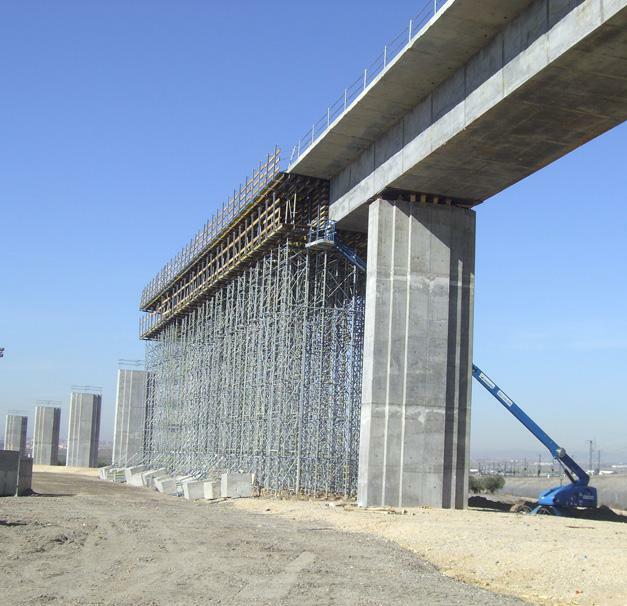 Thank you for your interest - Viaduct on AVE Madrid-Valencia high-speed rail line. 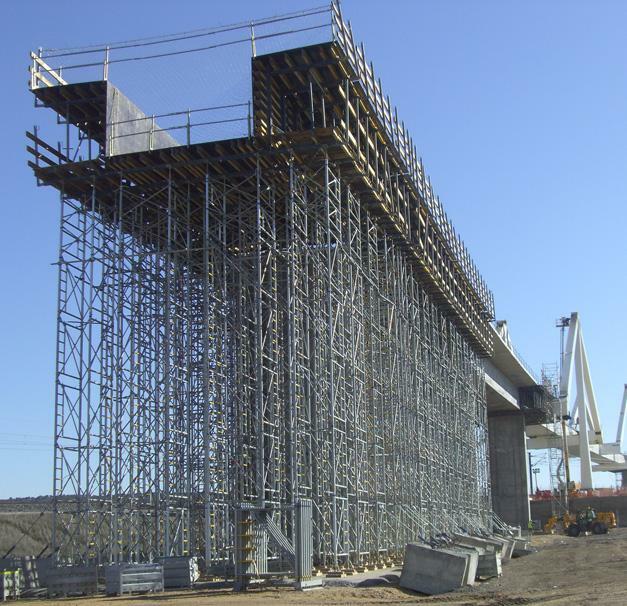 Thank you very much for your interest - Viaduct on AVE Madrid-Valencia high-speed rail line.